Hello, thank you for taking time to visit. This site showcases some of my recent developed websites, personal and academic information. Whether you're a friend, a client or family, you are welcome to have a look at my work or check out my blog. I specialize in PHP, Wordpress and Magento. I work with company and individuals who need an effective & creative online presence. I create professional and attractive websites built according to web standards. I want to best utilize my skills and potential to achieve the challenging position in the Software Industry and fulfilling organizational goals. I was working there as a fresher. I learnt a lot about Magento, Wordpress by doing projects from here. Currently studying here. 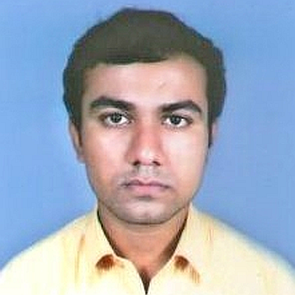 Now I am continuing study in 3rd semester. Aggregating 70.5% as total 564. Aggregating 54.4% as total 323 in Science. Aggregating 79.25% as total 634.